Have you ever seen roofing trucks that advertise they work with insurance companies? 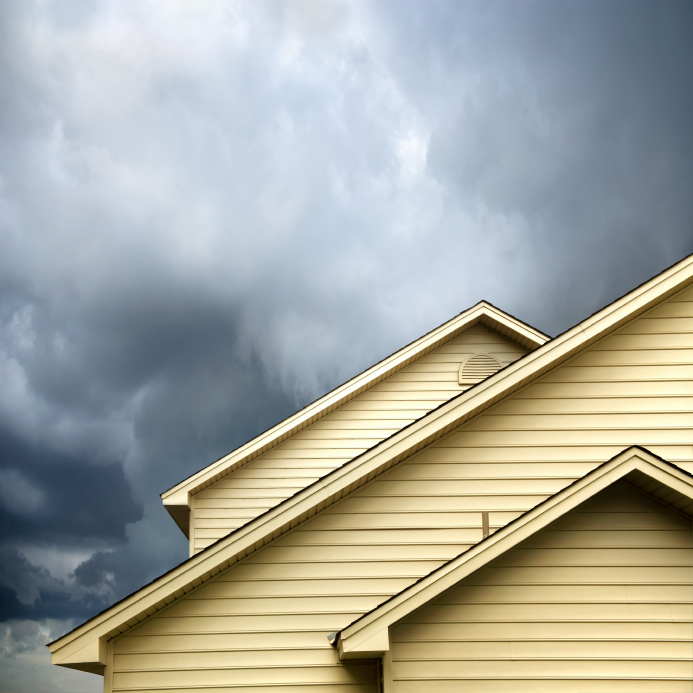 After spring and summer storms hit, it’s prime time for unscrupulous companies to canvas your neighborhood and knock on doors, claiming they are fixing your neighbor’s roof and offering to inspect yours – often with a “special deal” they claim your insurance will cover. But what if you believe you have actual damage? Rather than fall prey to one of these questionable door-to-door vendors, it’s a good practice to call your insurance company and ask for qualified companies that can inspect your roof. And it never hurts to get a second opinion. Once the insurance carrier has reviewed the roofer’s inspection report, your insurance company will advise what is covered. Some policies provide only actual cash value, while others will provide full replacement cost for your roof. Depending on the extent of the damage, it might make sense for you to pay for the repairs outside of your insurance, which will always have a deductible for this type of repair. It is important to exercise caution when working with any contractor. Be sure to read any paperwork for signing anything that is legally binding. You have a 3-day right to cancel any services contracted, in case you change your mind. If live in North Carolina and think you’ve been scammed, you can call Attorney General Roy Cooper’s Consumer Protection Division at 1-877-5-NO SCAM or file a complaint online. Keep in mind that your insurance agent is always your best source about what coverages and limits apply for your policy. A roofer who claims that your insurance company will pay for a new roof has neither details about your policy – or your best interests in mind. Is your home move-in ready?